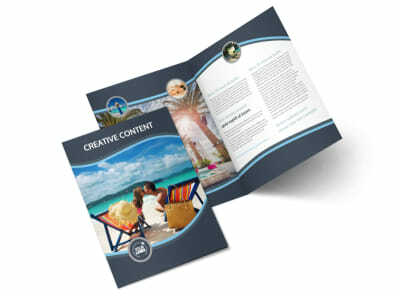 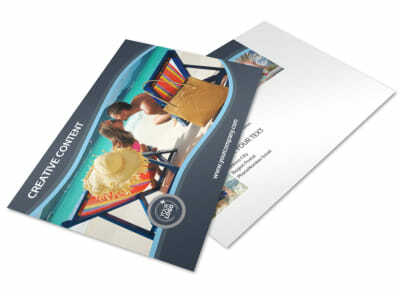 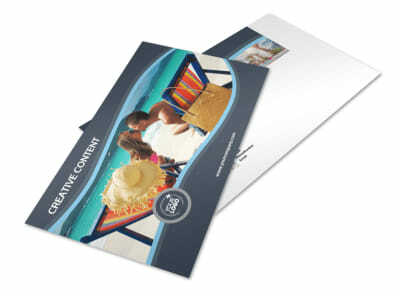 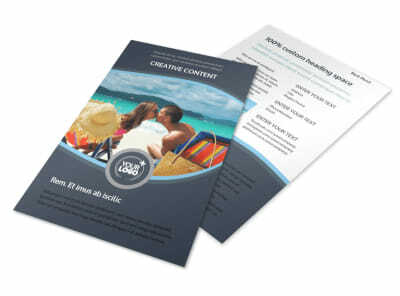 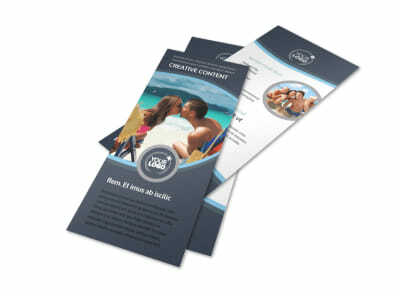 Customize our 5 Star Resort Business Card Template and more! 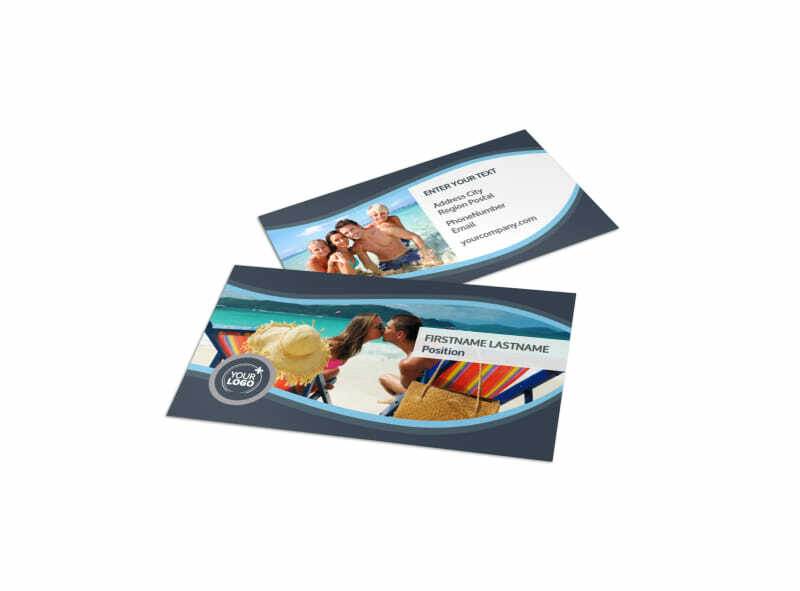 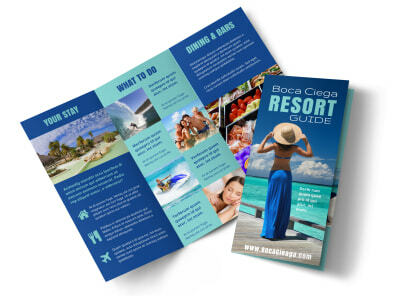 Make sure your resort’s contact information is always handy for patrons and would-be guests by designing your own 5-Star Resort Business Card. 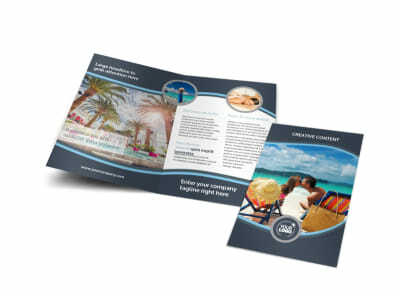 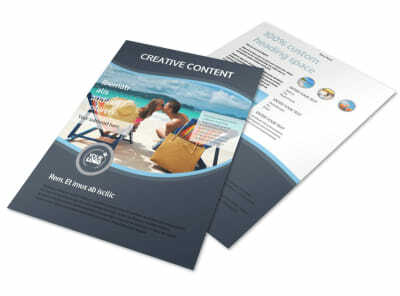 Entice guests with photos of your facilities uploaded to our templates, and use our online editor to manipulate text and other elements right from your computer with just a few mouse clicks.